Note: Our service fee, government fee, license fee are required to fulfill complete process for a successful company set up in Dubai Multi Commodities Centre (DMCC) Free Zone. We provide you with an unparalleled opportunity with an easy process for DMCC company formation. 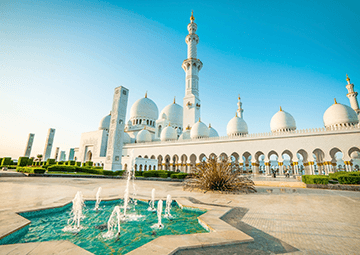 One of the best ideal place to start and grow your business in Dubai, the UAE. Talk to us today and find out how you can also benefit from our exclusive offer. This offer is only valid until 13 December 2018.
in Dubai, the UAE or Middle East in general. A unique combination of Free Zone status, state of the art commercial and residential property and top-tier commodities and financial services, puts DMCC in a class of its own. Added to this, ongoing investment in the most interconnected, innovative infrastructure and leading business services makes it easy to trade from here. Efficiently, effortlessly, anywhere in the world. Whatever your accommodation requirements are, DMCC offer a superb choice of commercial property, office buildings and business centre accommodation to rent, hire or lease, to suit any size and type of business. With 66 towers located around the lakeside and park community, options range from single units to multi-storey occupancy. You can opt for fitted space or shell and core, while serviced offices are available for smaller businesses. DMCC serves the entire gold value chain, from research and refining to trading and investing. Until a decade or so ago, Dubai’s nickname as the City of Gold was due to its historic Gold Souk. But since DMCC began investing in world-class infrastructure and services, the volume of gold traded in Dubai has been rising. It now accounts for around 25% of global trade, most of it within Dubai DMCC. 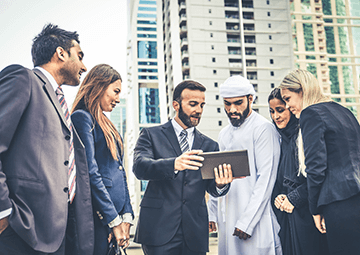 What Types of Licenses Does DMCC Issue? 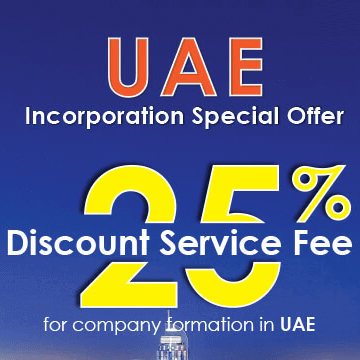 ONE IBC give to our clients who are desired to expand business to United Arab Emirates (UAE) with a special offer: Discount 25% Service Fee for company formation in UAE for both company types IBC and Free Zone Company.